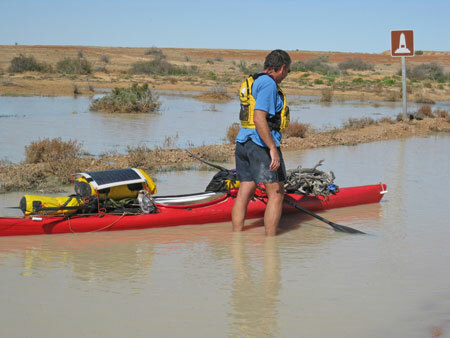 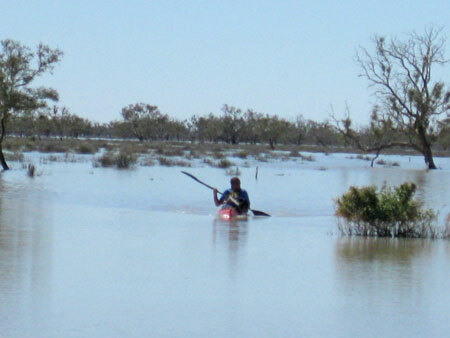 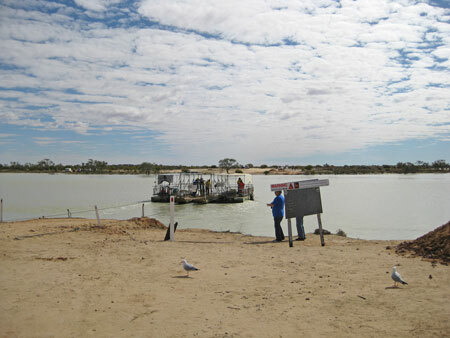 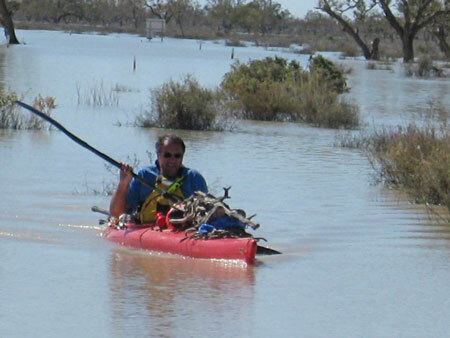 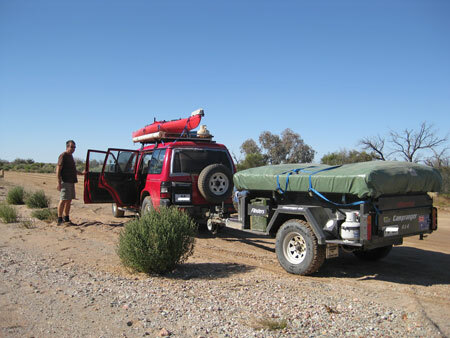 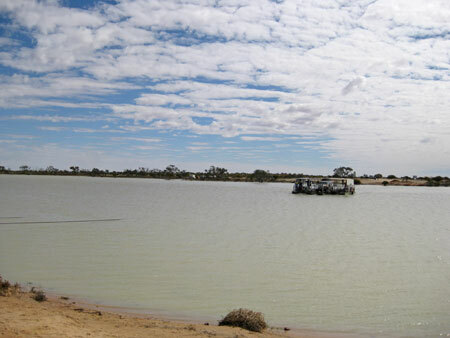 20 years since the punt has been used across the Cooper Creek in flooded South Australia. 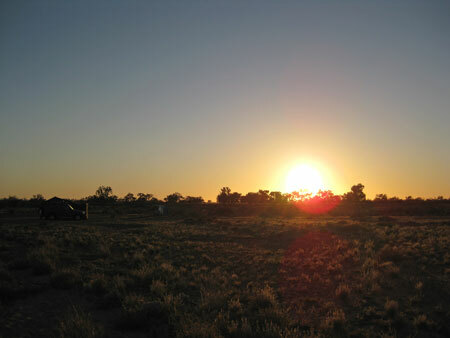 Enjoy viewing sights only seen rarely. 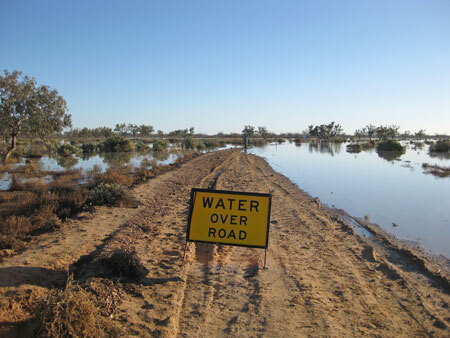 The rains flooded up north and eventually they flowed down to the Cooper, thousands of kilometres. 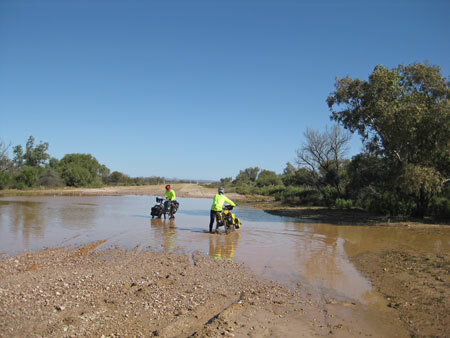 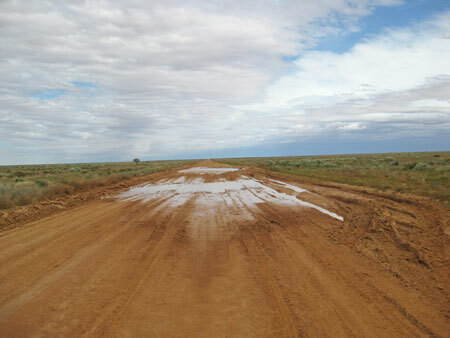 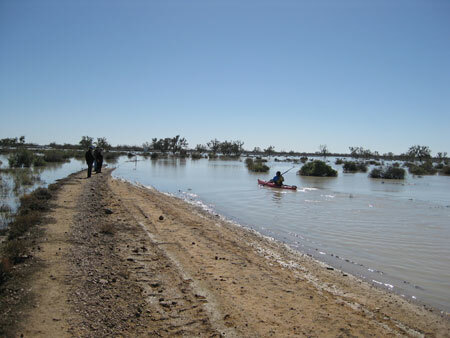 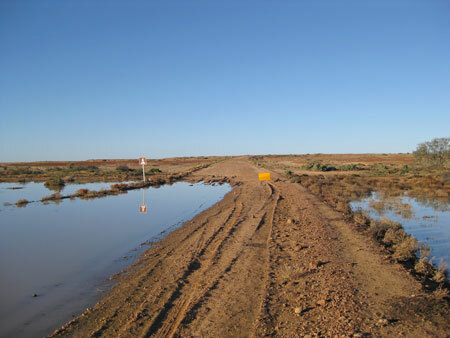 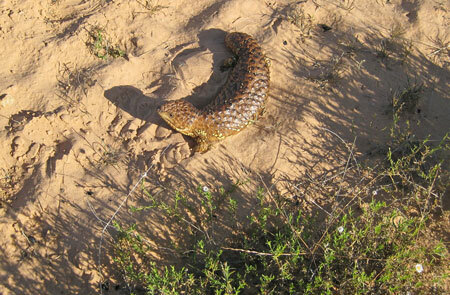 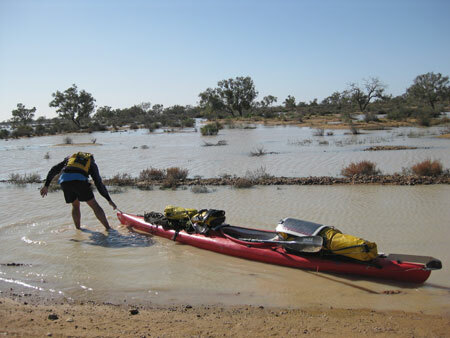 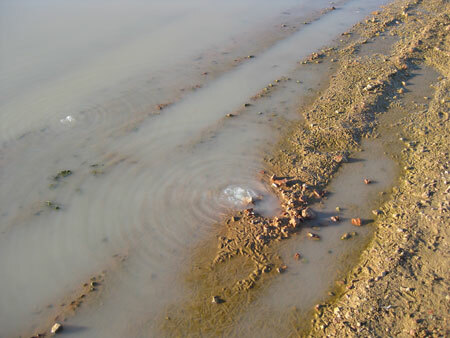 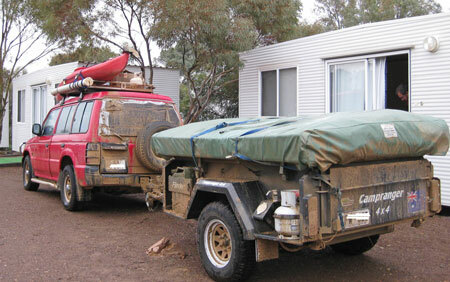 This wonderful rain has flooded the inland outback country of South Australia, bringing it to life. 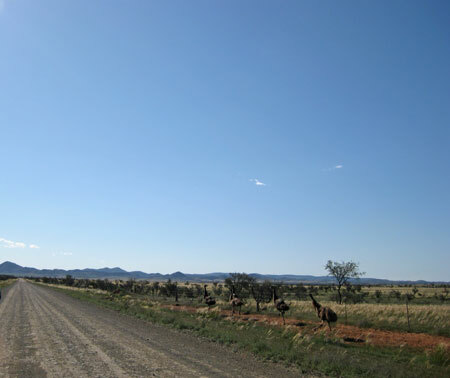 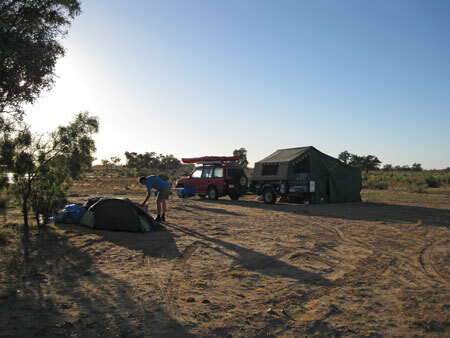 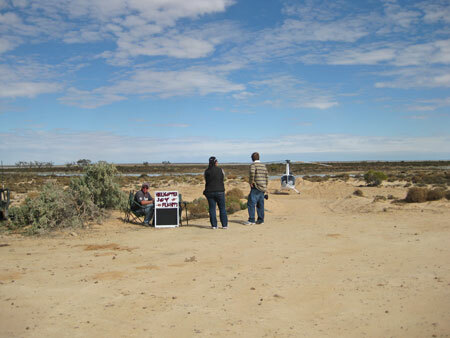 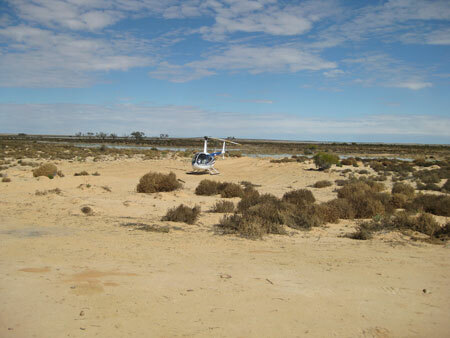 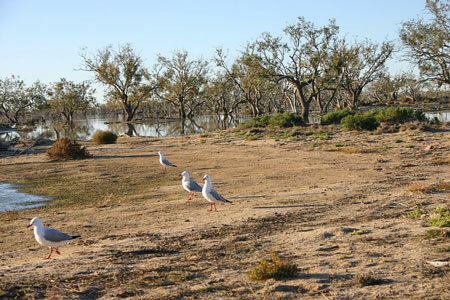 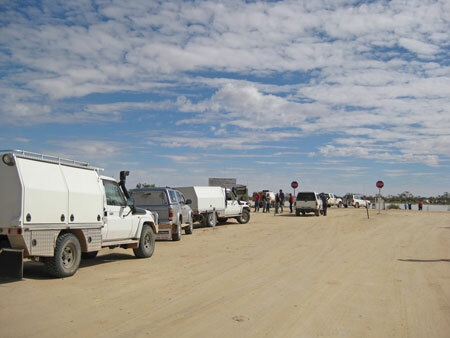 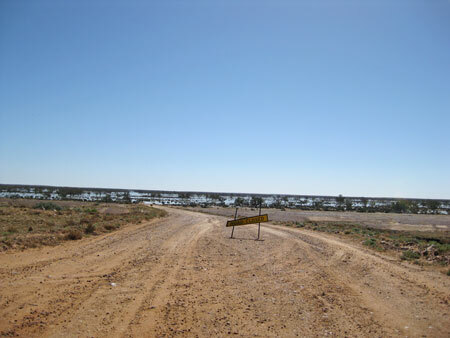 The outback will bloom, bird life everywhere, even seagulls.